Price REDUCED- Build your home on this beautiful 3 acre lot approximately 4 miles from Medical Center Rt.37. Certification letter on file - 4 BR . 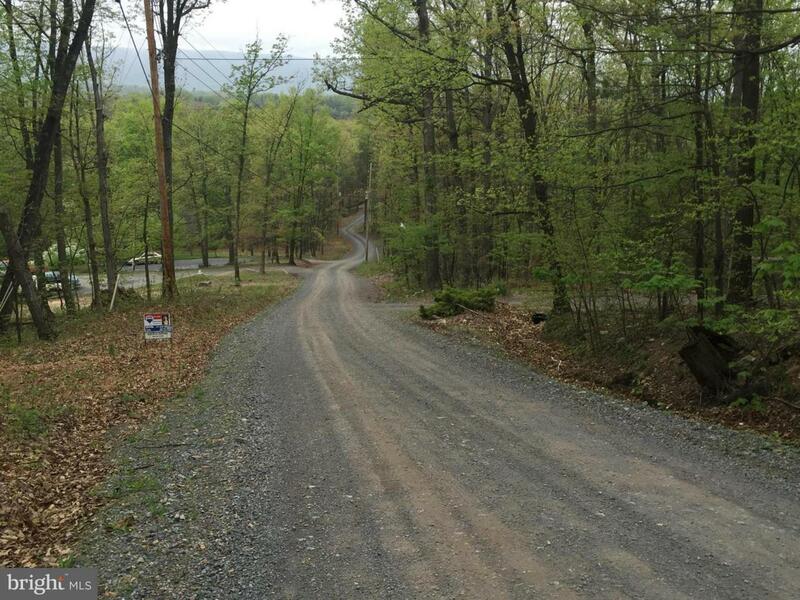 Well maintained private road - private wooded lot. Great location!! Minutes from Winchester Medical Center and Old Town Mall.